Down-to-earth, practical agronomy products and services for producing farms. Propane should be our middle name. We’ve got the people, the knowledge, the fleet and the customer service to make CHS Northwest your number 1 choice in propane. Everything you need for home and farm. Our retail team provides exceptional, friendly and knowledgeable customer service to help you find what you need – all in one location. Let us help with your fuel needs for recreation, vehicles, farm businesses and much more. 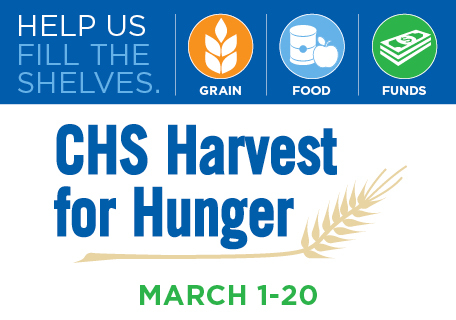 Whether bulk delivery or just a quick fill-up at a station, CHS Northwest has you covered. Our deep connections have us working, living and growing beside you. Need propane or fuel delivery? Discover this week’s deals at your near by CHS Northwest. Looking for a rewarding career with a great company? At CHS Northwest, we supply your energy needs from propane to oil for heating, propane for recreation, fuel for vehicles, feed for pets and livestock, lawn and garden supplies, and so much more. Covering the Northwest from the Canadian border southern Oregon, CHS Northwest provides products and services for everything you need for home and farm. As a homegrown farmers co-op, CHS Northwest has been rooted in our communities since the very beginning. Our team has a deep understanding of the joys and challenges of living, farming and working in this region. Whether your goals include a successful farm or agri-business, maintaining and improving your home and yard, spoiling your favorite furry friends or simply living the life you love, at CHS Northwest we put our hands, minds and hearts into supporting your goals. Have questions? Get advice, instructions and recommendations for products and services. We say “Everything for home and farm”. That means we’re committed to going the extra mile to help you get what you need. 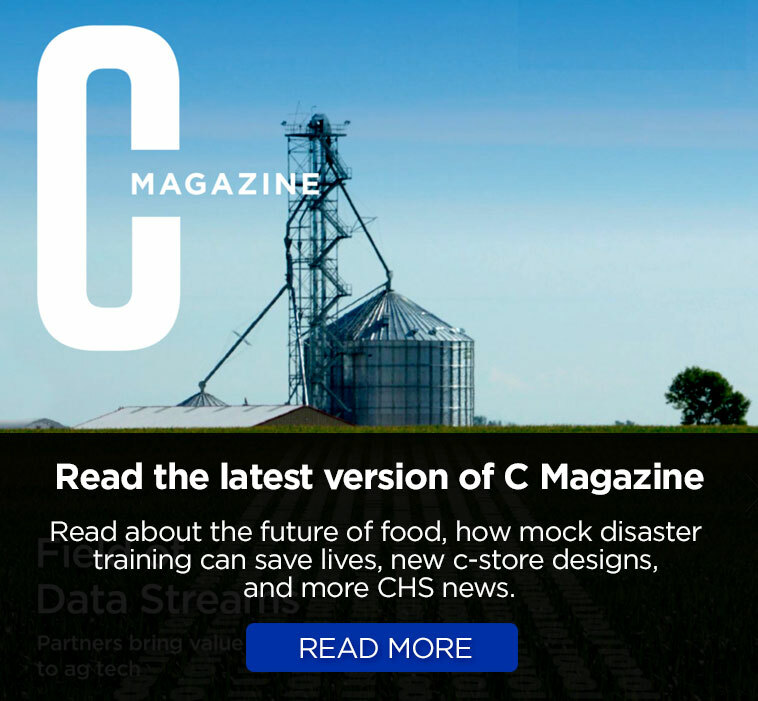 And if you are a producing farmer, you can be a CHS Northwest member and receive patronage. 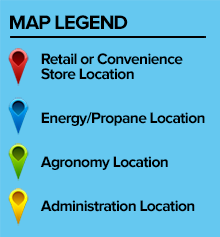 As a retail customer, you can receive True Value Rewards when you shop at our stores, buy our propane or fuel up at one of our stations. Find CHS Northwest press releases and gardening tips. The latest events and promotion at CHS Northwest. CHS Northwest supplies everything you need for Home & Farm.